Global Petroleum Show (GPS) is North Americas Leading Exhibition & Conference, where oil and gas professionals convene to engage in dialogue, create partnerships, do business and identify the solutions and strategies that will shape the industry for the years ahead. We are excited to be a part of the Global Petroleum Show this June 12th to 14th, 2018. We will be exhibiting in partnership with Gosco Valves, the industry leader in the design and manufacturing of severe service ball valves in our booth this year! 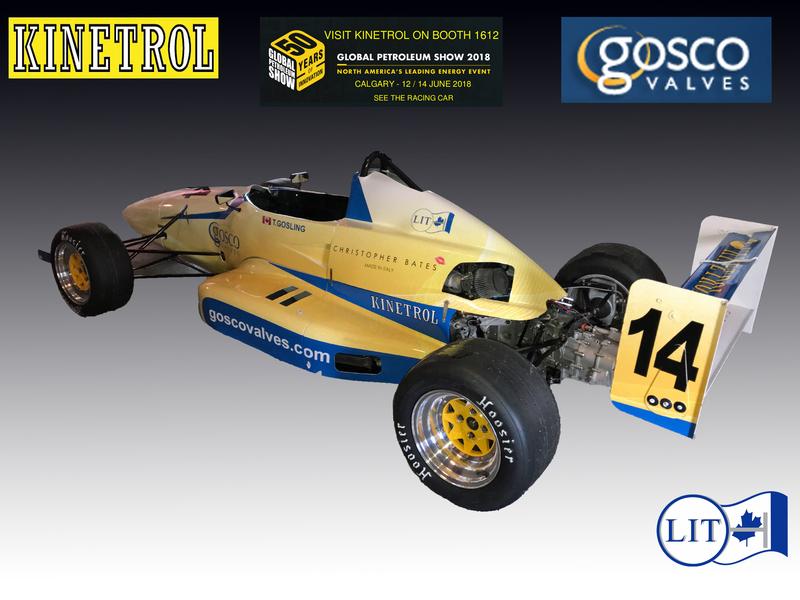 So come on down and meet with us and take the opportunity to have your picture in the Gosco Valves Race Car.